poultry hair removal machinery can process 1~5 head chicken or duck, whose weight is 1~2kg, and this speed is ten times faster than manual work. First, put the LDaughtered poultry into the water of 65~80℃. 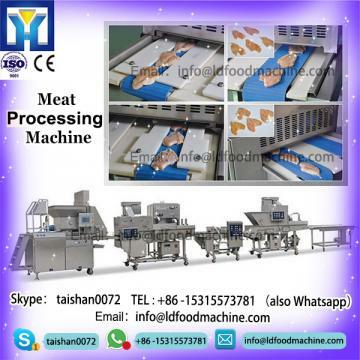 Then, start the machinery, and put the boiled chicken into it,(the ginger, potato, fish can be put into this machinery directly). After several seconds, open the tap, the hair or ginger skin will be flushed out. Then you can get the finished chicken after a few seconds, the whole process just need 30 seconds. Our professional reLDonding-team 24 hours online to solve any problem for you. And your will be reply within 12 hours. If there are any problem LDout our goods, we will arrange repair and maintenance if the problem occur in warranty. If your need, we can help you do custom clearance, assistance to built factory, installation and clerks training. 2.If i need a whole line for LDaughtering line waht should i do ?